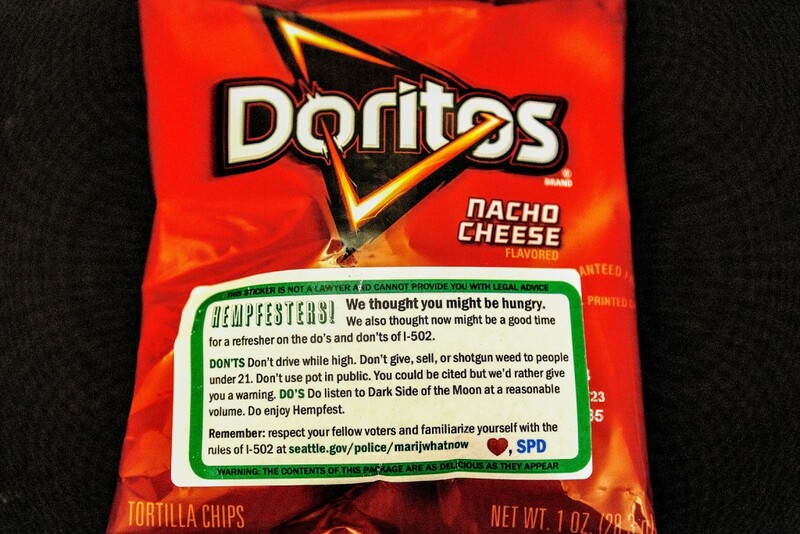 Hempfest Doritos Selling for $55 on e-Bay, Stoner Souvenir? Hey Dude, Want Some Doritos? What makes Hempfest So Special? Home Grown; Nine years ago a high-school dropout and daily pot smoker attended his first Hempfest.